Jack Bauer and 24 finally returned tonight after the writers’ strike wiped out last year. The producers actually shot the first eight episodes before the strike but could not finish out the entire season in time last spring. So the show was pushed back a year. The good news, according to actress Annie Wersching, who came into Atlanta late last week to promote the show, is the writers had time to map out the entire season and finish production before the show even started airing. “It turned out pretty good in the end,” she said. 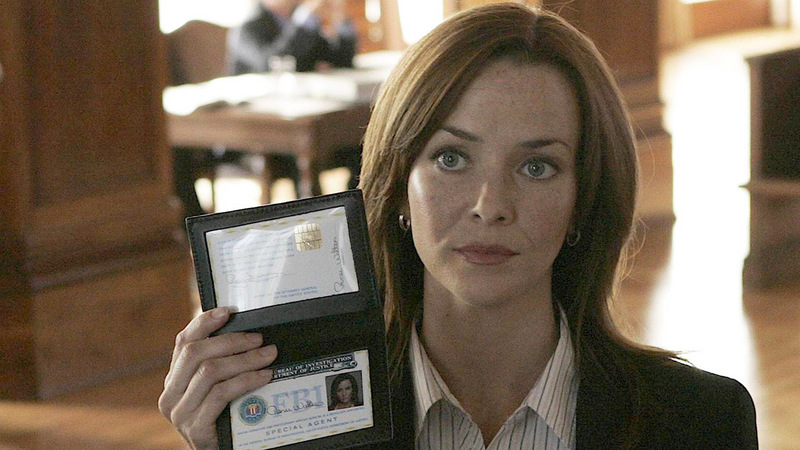 Wersching (right) plays an FBI agent who takes Bauer out of the Senate hearing where he’s being grilled harshly by a fictional Senator. The Senator is played by Kurtwood Smith, the dude who played Red on “That 70s Show.” You almost expect him to call Jack Bauer a dumbass. Rather, he just thinks the means did not justify the ends when it came to Bauer’s torture methods. Bauer eloquently defends himself before Wersching has him help out with a case which involves the return of Tony Almeda who Bauer thought had died a couple of seasons earlier in his arms. She said they did quite a bit of the show on location in Washington D.C. She said they even got to tour the National Counterterrorism Center, the closest to what CTU is on the show. And they were treated like heroes. “It was fascinating,” she said. “They were really excited to meet us. Yet we’re meeting the people we’re pretending to be.” The biggest difference between real life and “24” is how fast people in “24” can get from place to place, she said they told her.